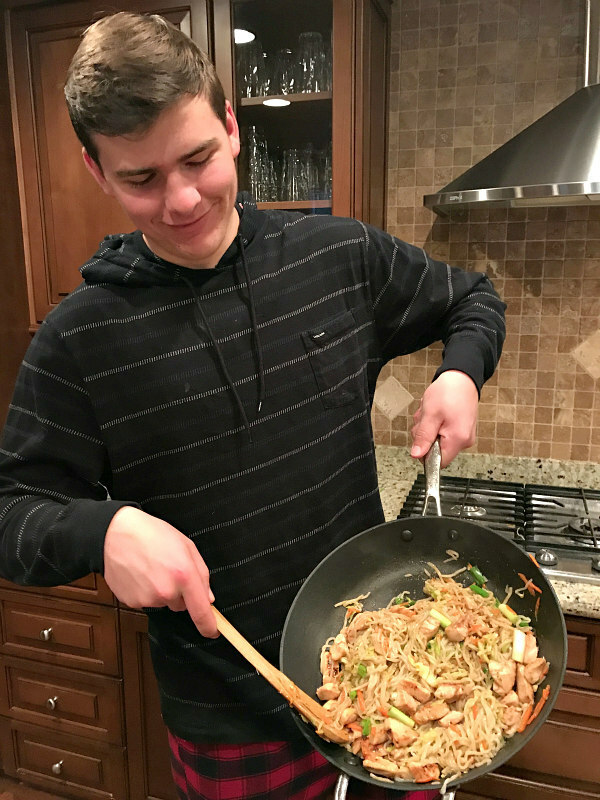 For me, a visit to Panda Express has never been complete without a steaming heap of chow mein, but we can all agree that Panda Express isn’t the best place to eat in terms of healthy options. That is exactly why I decided to make my own easy Chicken Chow Mein at home! 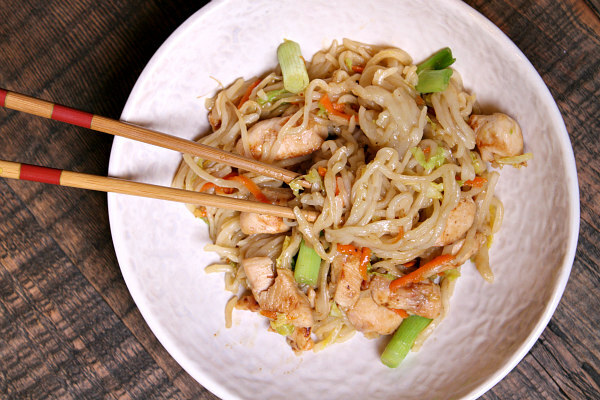 Chicken Chow Mein is always made with thin, wimpy noodles at chain restaurants (like Panda Express). I used some big-boy noodles in this recipe and trust me, it’s so much better! 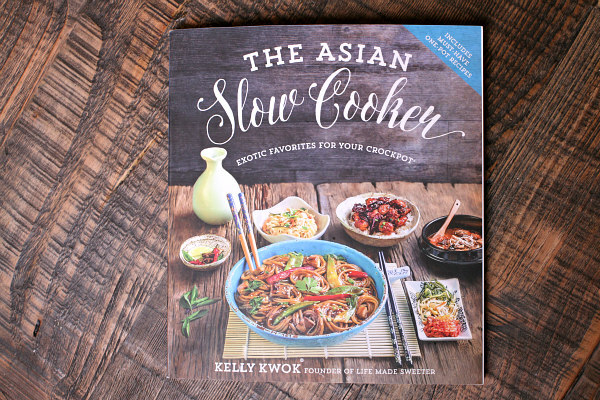 This recipe comes from the new book by Kelly Kwok: The Asian Slow Cooker. 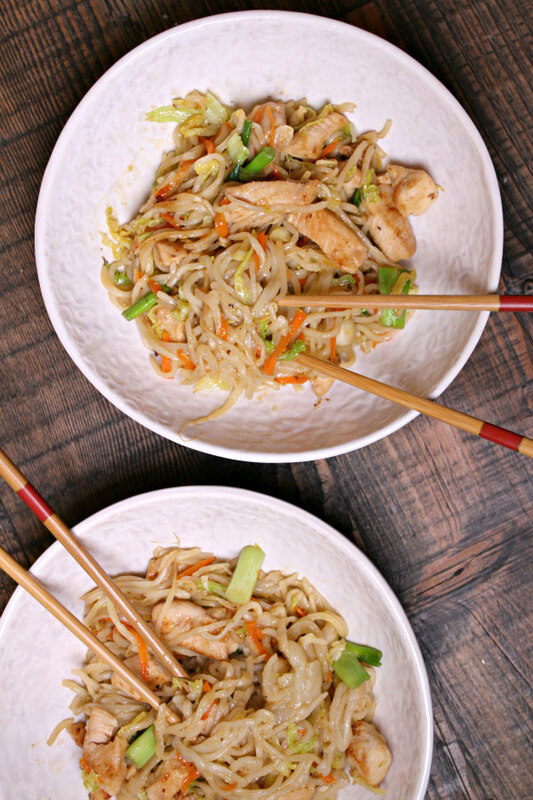 There are some great recipes in the book, and they’re all a great, healthy alternative to Asian takeout! I’m totally making the Asian Chicken Lettuce Wraps, Sweet and Sour Shrimp, Orange Beef, and Shortcut Fried Rice. Please, don’t get splashed by sizzling oil like me… It’s not the best feeling in the world. However, the sizzling sound is extremely satisfying. Uh-oh. It appears that you can still see me in my PJ’s… In my defense, I was just trying to savor the last few days of Christmas break. Anyways, the chow mein looks fantastic. This is right after I took the pan off of the stove. Yummm!! Chicken Chow Mein is my favorite Chinese food. It was awesome to make a healthier and tastier version of the takeout version I’ve always eaten in the past. 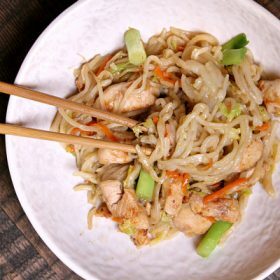 I would HIGHLY recommend this recipe to anyone that enjoys chow mein (or would like to try it), especially if you have never tried making it at home. 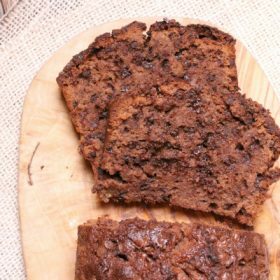 The recipe was not difficult to complete and it turned out very well. Enjoy! Prepare the sauce: In a medium bowl, whisk together the oyster sauce, soy sauce, honey, cornstarch, sesame oil, broth, white pepper, salt and black pepper until evenly combined. Measure out 2 tablespoons and pour over the chicken in a separate bowl, reserving the remaining sauce for the noodles. Marinate the chicken for at least 30 minutes. 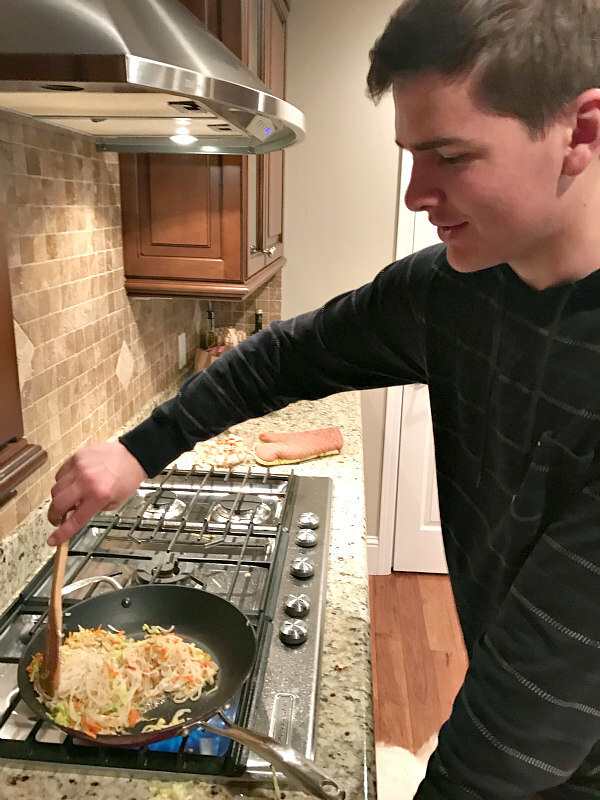 In a large skillet or wok, heat 1 teaspoon of oil over medium-high heat. Add the chicken and sauté for 2 to 3 minutes on each side, until browned. Remove the chicken from the pan and set aside on a plate. Wipe down the pan with a cloth and return back to medium-high heat. Swirl in 2 teaspoons of oil. Then add the garlic and ginger and stir-fry until fragrant, about 30 seconds. Toss in the cabbage and carrots and cook for another 1 to 2 minutes, or until just starting to wilt. Add the noodles, then give the reserved sauce a quick stir and pour into the pan. Toss the noodles continuously to coat with sauce and allow to boil. Adjust seasonings and add more water to thin out the sauce, if desired. Stir in the bean sprouts and green onions while quickly tossing for about 30 seconds to a minute, until all the ingredients are combined and heated through. Serve hot. 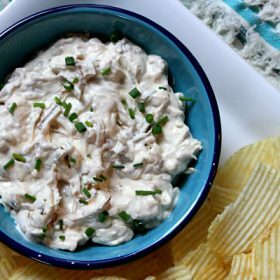 Disclosure: This post includes an Amazon affiliate link for the purchase of the cookbook mentioned.